I discovered Now Playing with the third episode of The Friday the 13th series and was instantly hooked. I owned all of the films on DVD and watched along with the show and had a tremendous amount of fun. I was pretty broke at the time, and couldn’t see the movie in theaters, and I only held out a few days before I finally caved in and listened to the show before seeing the film (a mistake I would rarely repeat from there on out). When I finally saw the film, I couldn’t believe the hate that it got. The first half is clearly superior to the second, and I watch the “second prologue” almost as if it were an episode of a tv show sometimes because I have that much fun with it. I’m glad to hear that you’ve softened on it for the reasons you cited, because that was my main issue with all three reviews. Hopefully the rights get sorted out quickly and we can revisit the series in theaters soon! I’d love to hear Stuart’s take on his old reviews now that he’s been force-fed the worst of the worst, as well. At the end of the day, though, I still loved the show and the review itself was still very compelling. I also really enjoyed the 13th episode experiment! And at the end of that review, when the Trek score comes in, I immediately have to download that series and listen right through as well. Thanks for making me a life-long fan ten years ago. Here’s to another ten! 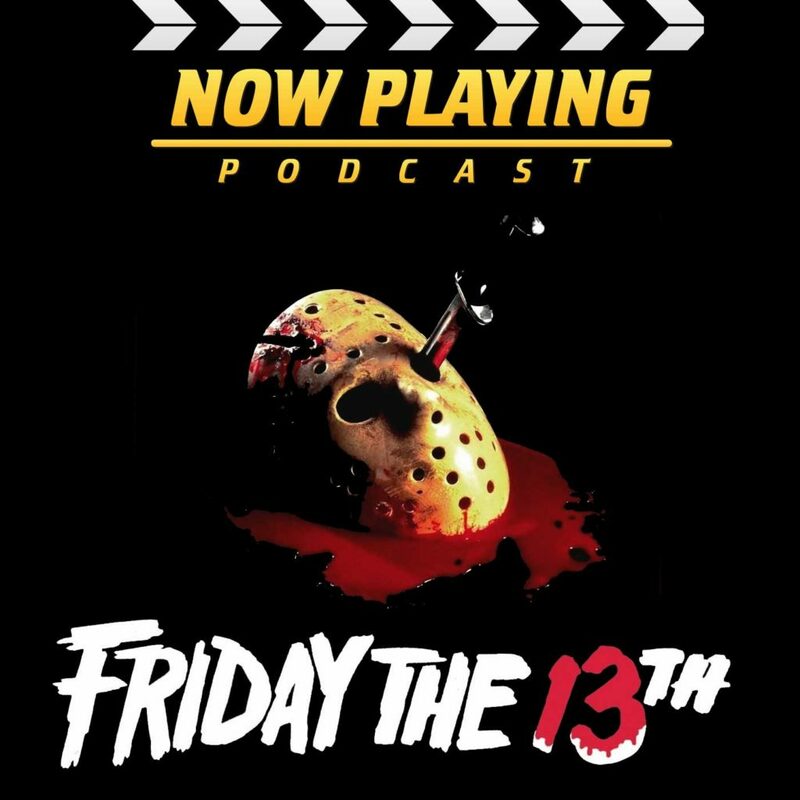 I also started listening to Now Playing because of the Friday the 13th retrospective. But I was extremely late to the game, listening to my first episode in early 2017. 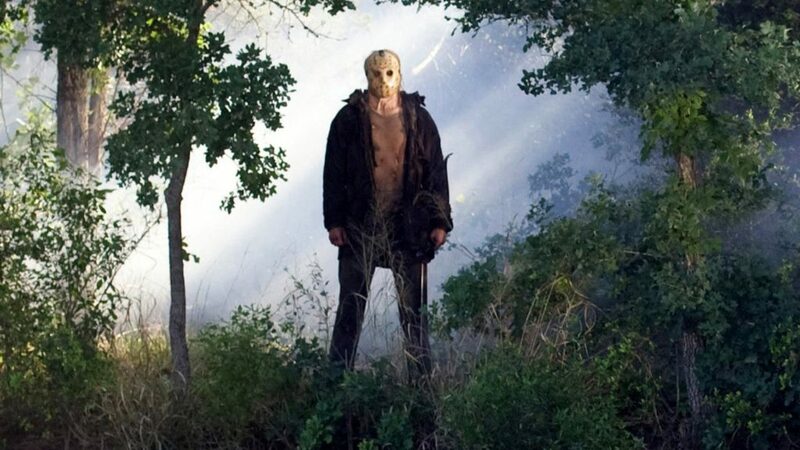 I am a HUGE Friday the 13th fan. I’ve seen those first 8 movies dozens and dozens of times. I too was a fan of Nispel’s Texas Chainsaw remake and had high hopes for this. But I really do not like this movie. I think, if I had to pick one reason, would be the music. The original Manfredini score is such a big part of what makes the first six movies work. To not use that score, or at least rework some of those classic themes into a new score, should be a crime. The setting is also completely wrong. I never get a feel for Crystal Lake. I don’t HATE the remake, but I don’t love it either. I’m sure with the success of Halloween 2018 we’ll be seeing a new Friday the 13th sooner rather than later. I’ll be there opening day, hoping that it captures more of what made the Paramount movies so entertaining.